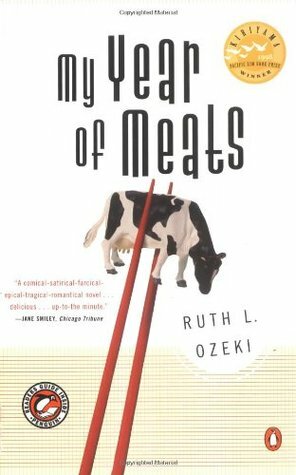 This is one of those books that I like even more the more I think about it. I can’t get the creativity of the story out of my mind. Defying any easy categorization, it’s Harry Potter, meets Dan Brown thriller, meets a bunch of book nerds, all set against a backdrop of Google-era hackers. 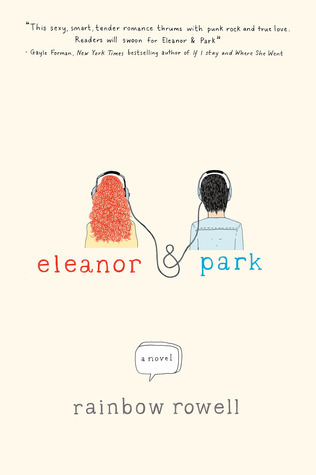 It’s mysterious and funny and fresh and charming. 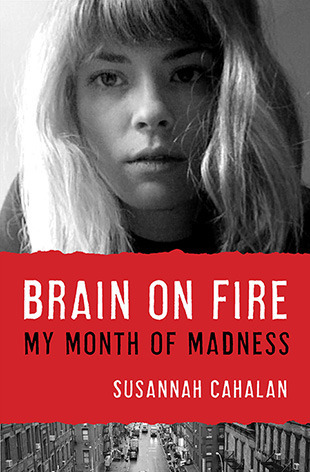 It’s so hard to believe that this was Sloan’s debut novel. Down on his luck graphic designer Clay Jannon is literally wandering San Francisco in search of a job when he stumbles into an unusual bookstore. 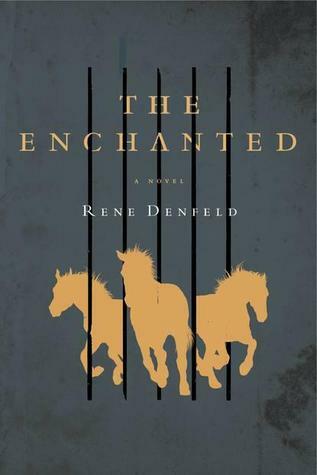 Before long he’s cracking codes, embroiled in a secret society and smitten with a high-powered Google exec. This plot description doesn’t sound like my cup of tea, but there’s something quite magical about Sloan’s storytelling. I really can’t tell you any more about it without giving away the developments and moments that make this such a compelling book. While Sloan uses this passage to describe personal attraction, I would use it to describe this novel. It has life — the mysterious combination of factors that brings a book from black and white text to something that reaches inside my soul. Loved it. I’ll have to add Sloan’s prequel, Ajax Penumbra 1969, to the reading list. Sloan has definitely left me wanting more. I offer a heartfelt thank you to the members of the blogging community who offered words of encouragement and support last week when I was feeling stuck in the reading mud. You inspired me to push through (and made it OK if I had decided to give up.) 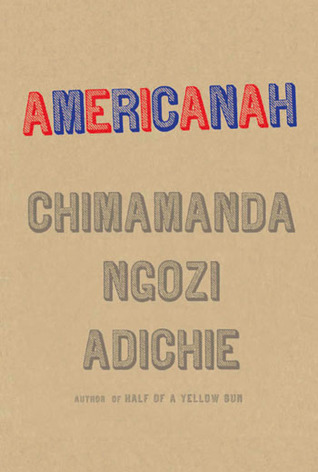 I did finish Americanah, and I’m glad I didn’t give up. Now on to more books, more plans and more reviews. Thanks to Miz B at Should Be Reading for hosting. I have discovered so many other wonderful blogs through this book-loving meme. What are you currently reading? 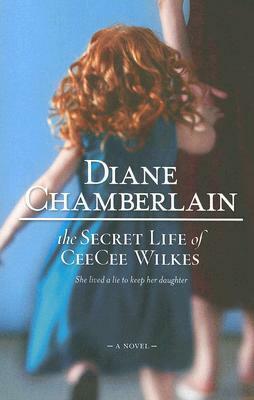 The Secret Life of CeeCee Wilkes has been sitting on my to-be-read shelf for a couple of years. 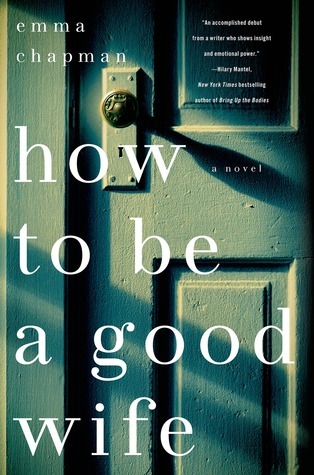 I finally chose it because one of my Goodreads reading groups is doing a Diane Chamberlain author challenge. Right away I know that it’s not a typical Alena read, but it feels good to read something easier to digest after some of the heavy reads lately. I’m not sure I’m buying the premise behind this story, but I’m curious to see where it goes. What did you recently finish reading? 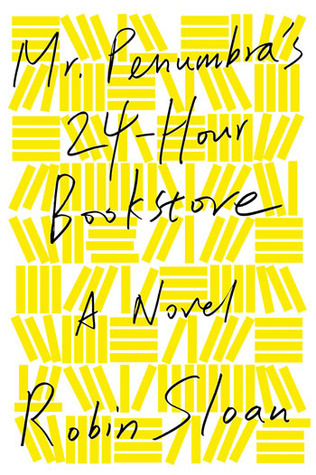 I read Mr. Penumbra’s 24-Hour Bookstore (another title that had been languishing on my TBR) for my in-person Book Club and I’m so glad I did. Dan Brown meets Harry Potter meets book nerds all set against a computer geek backdrop. A really enjoyable read. 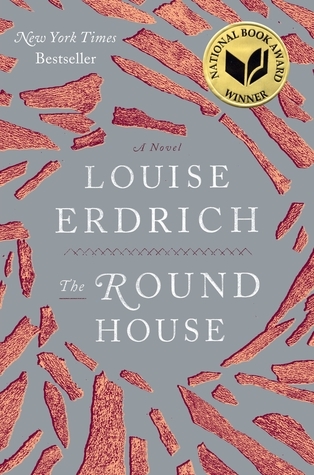 I also finished the above-mentioned Americanah, The Invention of Wings (reviewed yesterday) and the audio version of The Wife, The Maid and The Mistress, which moved a little slowly for my taste. What do you think you’ll read next? 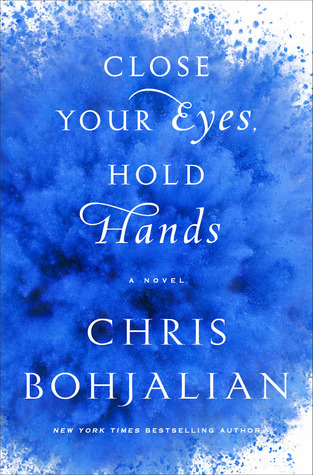 I’m beyond excited to dive into Close Your Eyes Hold Hands, Chris Bohjalian’s first foray into YA fiction, which is getting incredible reviews. I’ve been slowly making my way through this author’s enormous body of work while still keeping up with his new releases. He’s a solid writer who tells really interesting stories. Hope to start that this weekend. Also beginning a new audio today. The Dead in Their Vaulted Arches is the 6th installment in the Flavia de Luce mysteries, which have charmed me each time. 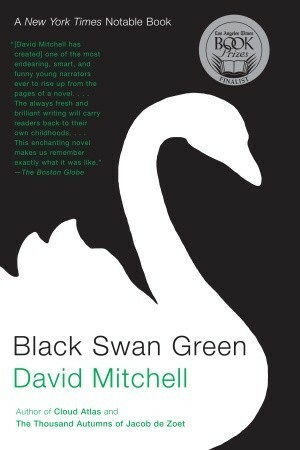 Outstanding narration of really great books. Looking forward to getting in the car each day. All in all, I got a lot of reading done this week. I look forward to sharing the latest reads with the blogging community, but this week I have NO CHANGES from last week’s post. I decided to admit that right up front. I can’t remember the last time I’ve spent an entire week with one book. It’s not that Americanah is not good, or interesting, or engaging — it’s all those things; but I can’t seem to get through more than 50-60 pages at a time. Is it strange that I feel a little like a failure for not finishing a book this week? 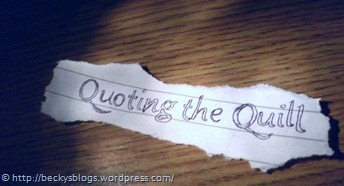 What am I going to write about? Anyway, enough about that. 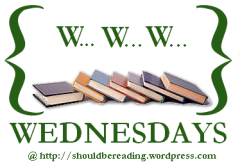 Thanks to Miz B at Should Be Reading for hosting — hopefully you can click through to some readers who’ve finished books this week. What did you recently finish reading? 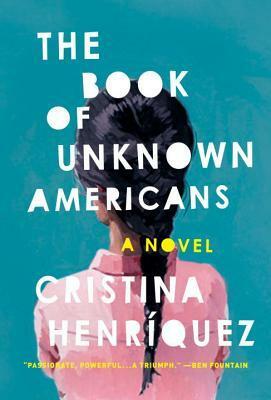 The Book of Unknown Americans by Cristina Henriquez still remains my most recently completed book. 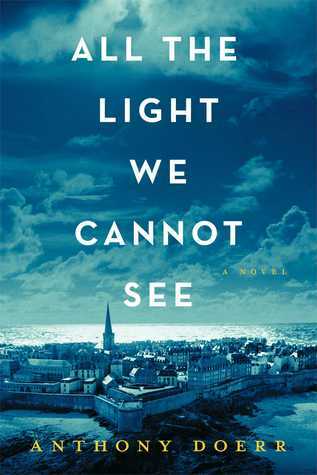 I loved it and posted a review here. What do you think you’ll read next? 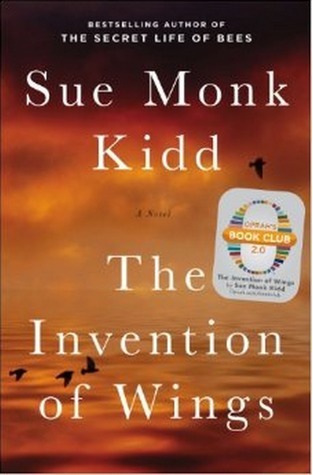 The Invention of Wings iss the summer read for the high school where I work and I’ve been wanting to read it since it’s release. I loved The Secret Life of Bees, but didn’t love The Mermaid’s Chair. I have high hopes for this one. 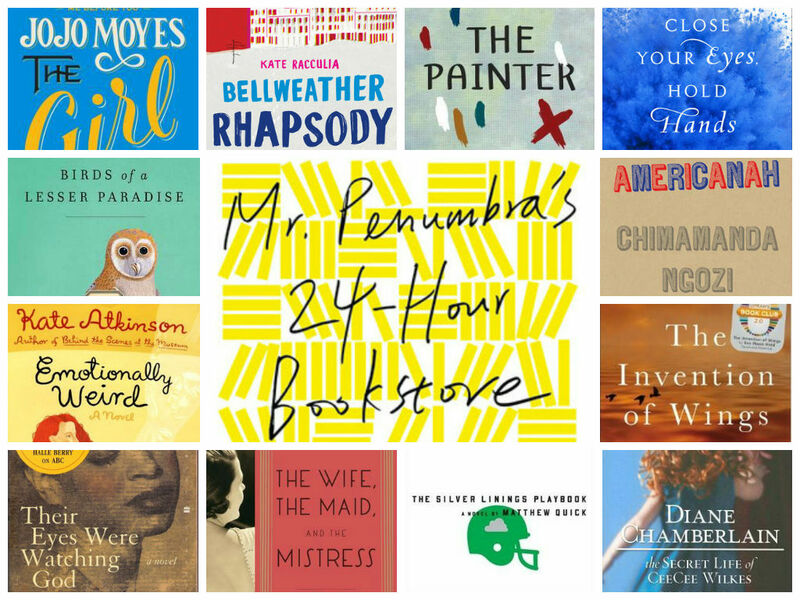 I’m a little nervous that it’s another chunkster because I also need to get to Mr. Penumbra’s 24-Hour Bookstore before my Book Club meets on the 16th. What are your W…W…W… titles? Anyone else stuck in neutral?